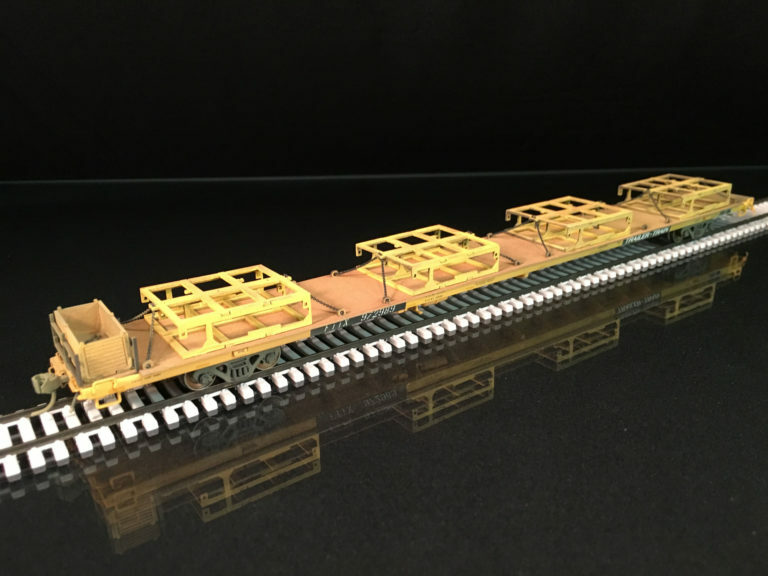 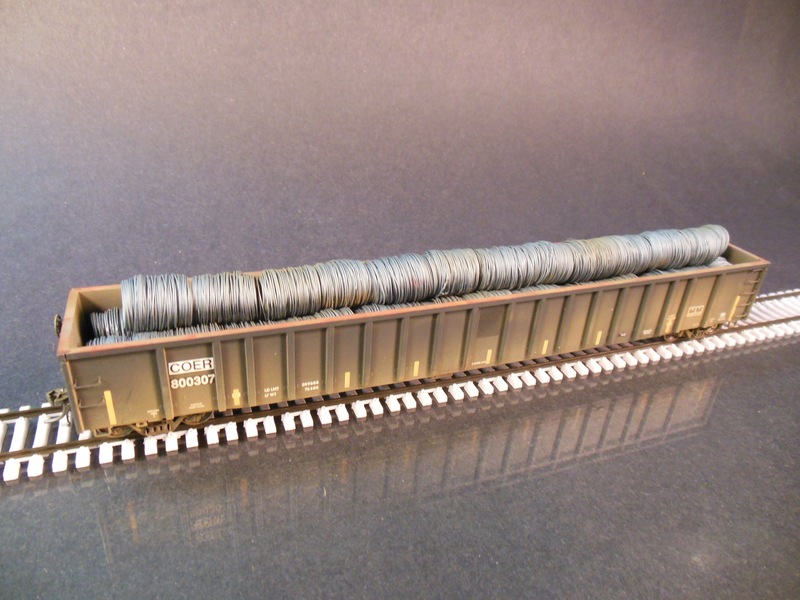 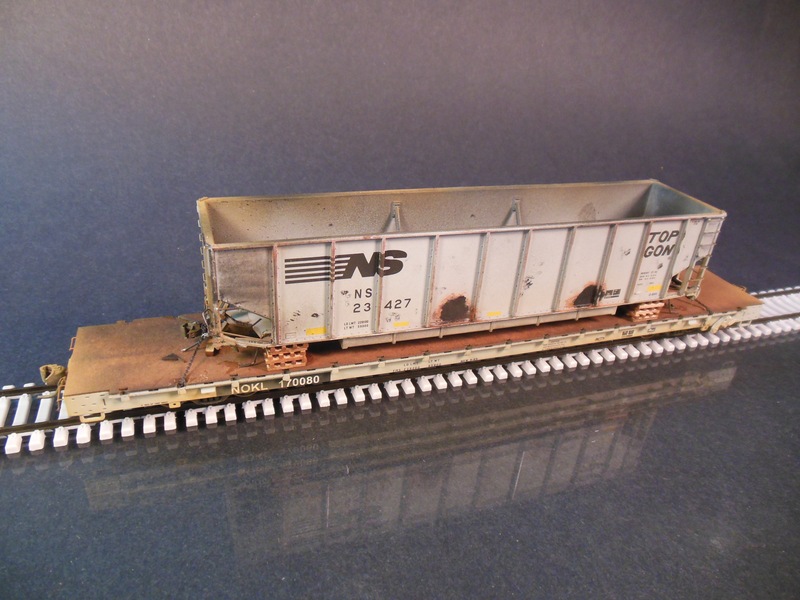 View cart “Atlas HO scale 89’ flat with pipe” has been added to your cart. 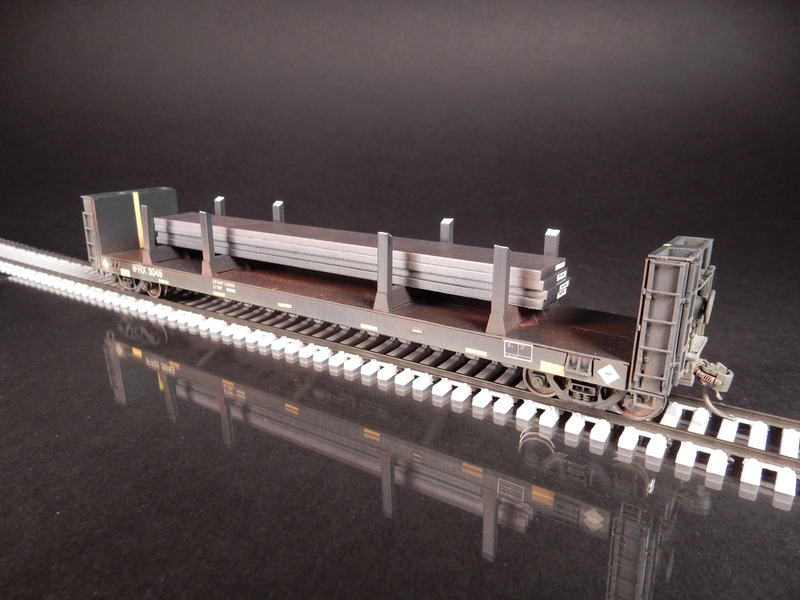 This model features a laser cut steel deck, 8 steel truck frame racks, AEI tags, Trailer/Train decal, and Kadee couplers. 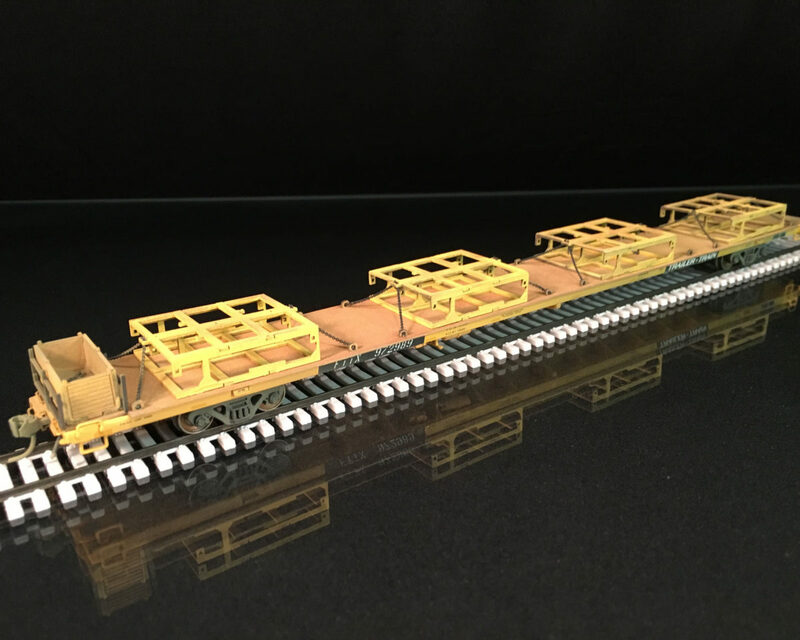 SKU: FTTX 972959. 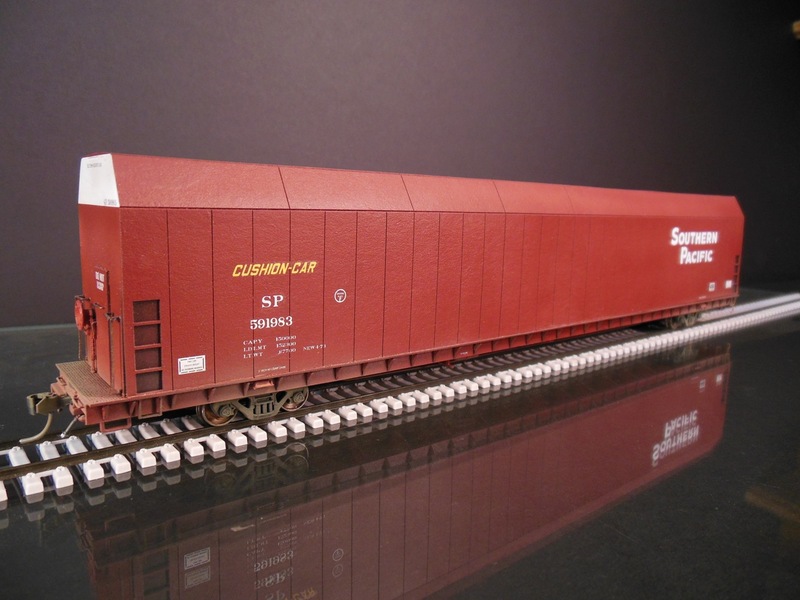 Categories: Truck Frames, Loaded Freight Cars.